DiscoMcPlays – Minecraft – EP4: PUMPKINS! (NOT an April Fool) – DiscoMcPlays! Today we FINALLY get pumpkins and I can get on collecting the snow I want for a building material. Once this is sorted, there’ll be more caving, more hunting and more farming. 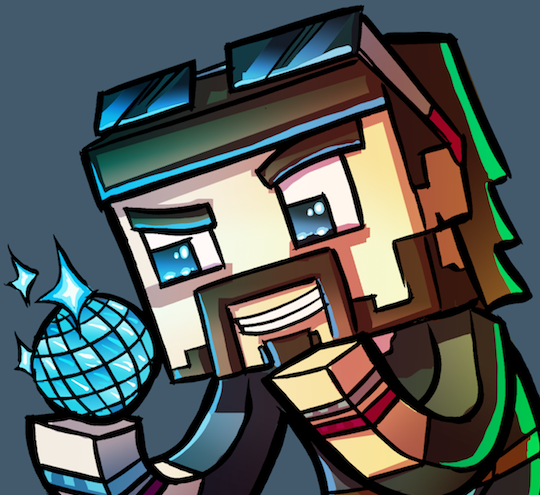 DiscoMcPlays – Minecraft : An Application for Hypermine!